· Claudio d'Angelis Blog Claudio d’Angelis Blog | IT Consultant. Ad Tech, Go, Unix. What is Rofi? Rofi is a powerful window switcher, application launcher and dmenu replacement for Linux which provides the user with a textual list of options where one or more can be selected. This can either be running an application, selecting a window, or options provided by an external script. It only requires bash and python. Start typing the name of the profile you want to open, then press Enter. To use it i3wm add this line to .i3/config. 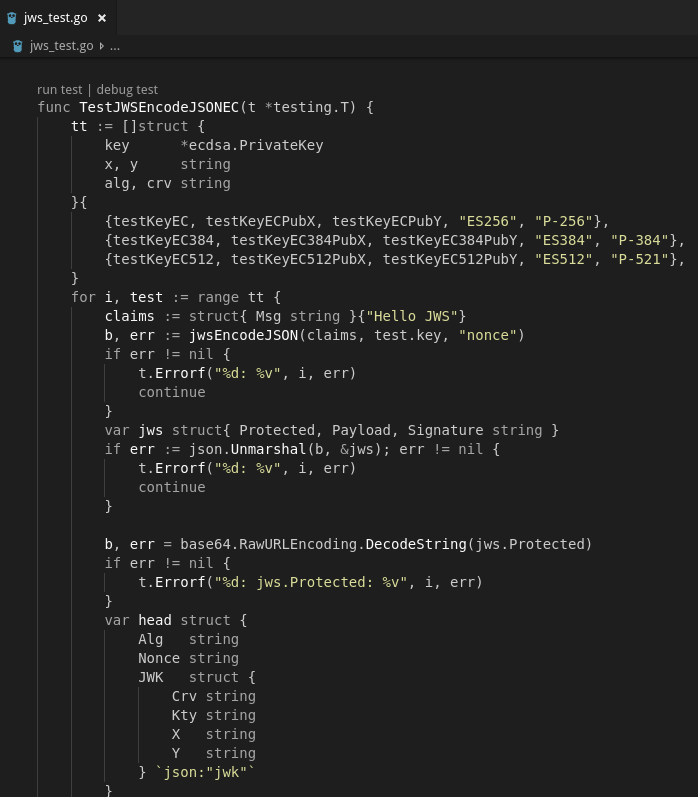 I published a very simple theme for Visual Studio Code: everything is gray, strings dark yellow. This theme is generated with Tyriar/vscode-theme-generator and you can get it from the VSCode Marketplace. Contributions are welcome, check the github repository. 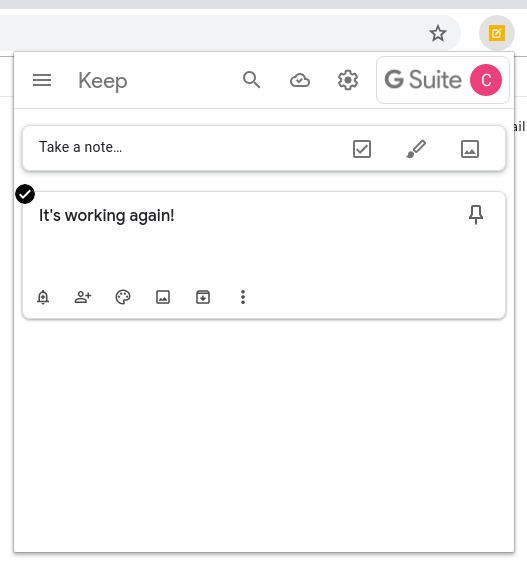 Finally I got time to fix a long time bug affecting users of Google Suite For Work/Education using Popup For Keep. Everything should be working correctly now as per version 0.10.0 which should be already available in the Chrome Web Store at this time. As you might have guessed, we have a logo! 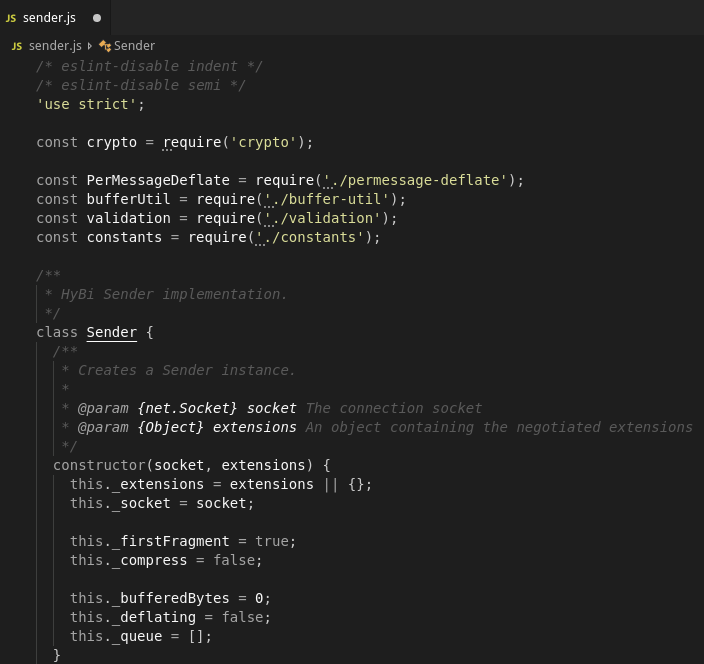 I maintain the ArchLinux package for Postman, the popular API Development Environment, this post discusses a script I use to make sure that each new version of the package builds and installs correctly (i.e. : no missing dependencies) before submitting it to AUR (Archlinux User Repository). By using Docker, the script runs the process into an isolated environment that mimics a fresh installation of ArchLinux, preventing you from forgetting to declare dependencies upon packages already installed on the machine.